George signed for Stirling Albion from Bannockburn Amateurs in 1973, and spent eight year at Annfield, helping them win promotion to the First Division in 1977. 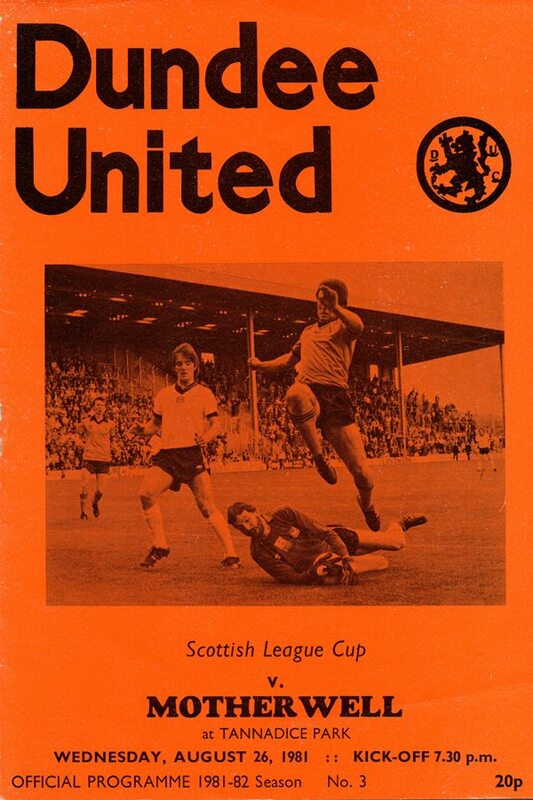 The 28 year old full back, who could also play at centre-half, was signed by Jim McLean at the start of the 1981/82 season after appearing as a trialist in a pre-season friendly against St Johnstone, and he made his debut at the end of August, starting against Motherwell in a League Cup tie at Tannadice. Brought in as back-up for the defensive positions, his only other first team involvement was as an unused substitute against Hibs in October, and a month later he left to join Dunfermline Athletic for around £6,000. He only appeared occasionally for Dunfermline during his two years there, and disappeared from the professional game in 1983.